Legendary Quality. Lowest Latency. Maximum Performance. most affordable pro audio production system ever? Apogee’s Symphony I/O is the result of 25 years of research and development, delivering ultimate recording quality. With optimized circuitry, total I/O flexibility and next-generation sound quality, Symphony I/O perfects the collaboration between Apogee audio hardware and the Mac. Apple’s 12-Core Intel Mac Pro is the muscle of The Symphony System and surpasses any combination of multi-DSP card-based systems in capability, affordability and value. The dynamic allocation of processor power, on an “as needed basis” means resources as and when you need them with processors and power to spare. 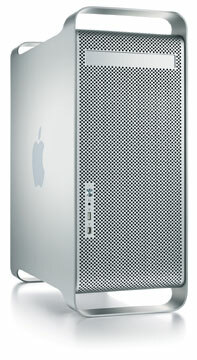 If you are building a workstation, which will demand hundreds of plug-ins, power hungry reverbs and huge sampled instruments, The Apple “Mac Tower Of Power” is key and Symphony 64 is built to perform with the Mac Pro. 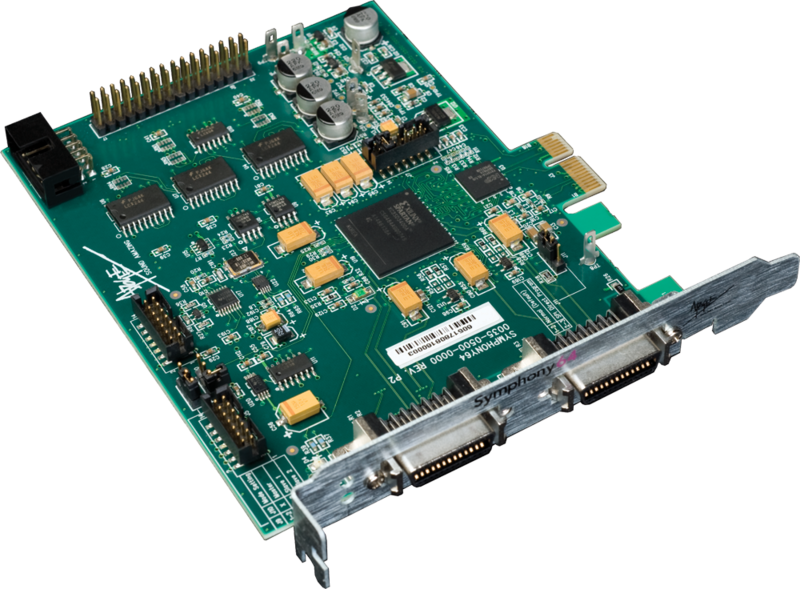 The core of the Symphony System is the Symphony 64 PCIe card. 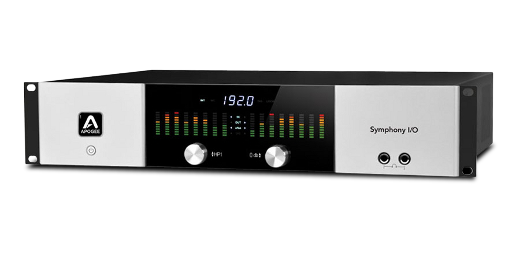 With the flexibility of up to 64 channels of input and output Symphony 64 doubles the amount of I/O previously available on one Symphony card. And, the Symphony PCIe driver design provides and elegant and rock solid connection capable of delivering incredibly low latency. The pairing of Symphony’s superior driver performance and the brute strength of Apple’s Mac Pro provides a superior foundation for any Core Audio based studio. Maestro is an innovative and intuitive software interface that functions between OS X applications (OS 10.4 and above) and Apogee hardware. With Maestro you can control all Apogee hardware inputs and outputs connected to the computer by Symphony or Symphony Mobile. Maestro’s Input and Output control panels allow for extensive routing between all Apogee hardware interfaces connected to Symphony or Symphony Mobile and Core Audio applications. This makes configuration easy and re-routing changes effortless. The Defining Moment in Next-Generation Audio Workstations is Here… Symphony. 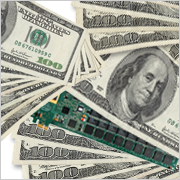 All of this next-generation performance is now available at a fraction of the cost of systems that rely on overpriced, under performing card-based technologies. The Symphony System provides a powerful foundation of scalability and flexibility and promotes open access to any native based solutions that may emerge, allowing you and your studio to have every advantage of modern music production.